The Honorary Members of The International Commission and Association on Nobility being of the same kind, group, occupation, society, or locality; having in common certain characteristics or interests. The Association is composed of “Royal Honorary Members" (heads or members of reigning or de jure sovereign Royal Families), and “Honorary Members”. 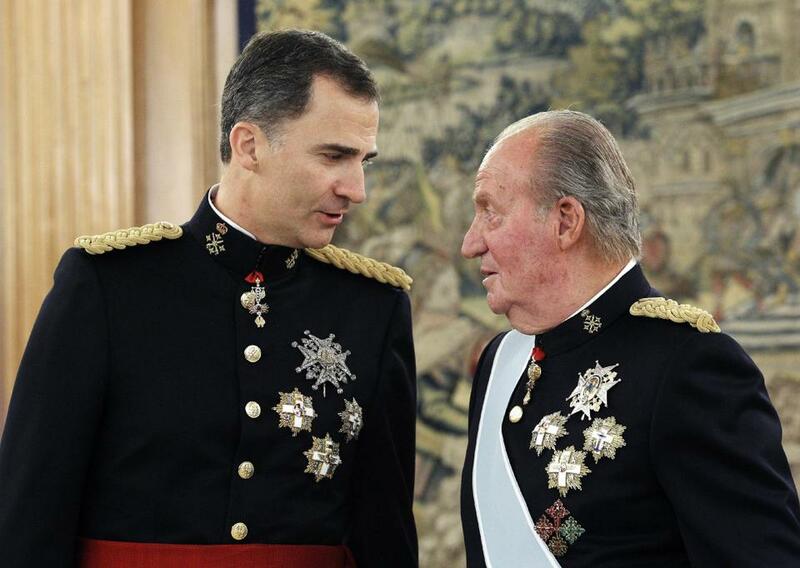 Royal Honorary Members of the Commission are Royal Families, traditional chiefs of a people and or recognized individuals who have attained acknowledged eminence related to monarchy, nobility and Chivalric Orders research, design, or construction. Honorary members share many similarities including the belief to re-establish and promote the social institutions of monarchy and nobility and practice their principles in a world which has largely forgotten them: chivalry, honor, duty, loyalty, respect, enlightenment, tolerance; To promote the ideals of nobility, royalty and monarchy in modern times, including its illustrious past. 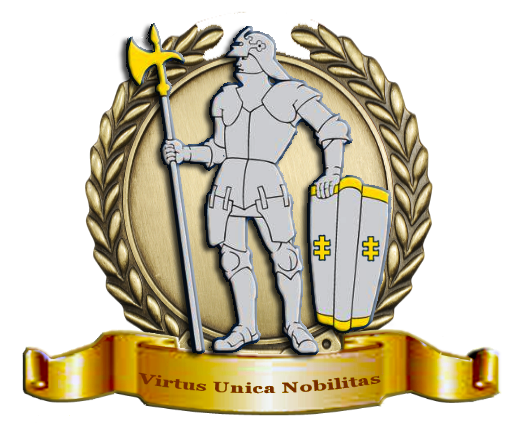 Honorary Members are individuals that advise and support the goals of the Commission & Association on Nobility. Historians, Heralds and Genealogists can also join the Commission. This site endeavors to acknowledge of certain individual’s active in the hereditary society community at large. These individuals are men and women of character and dedication who have been deemed worthy of special acknowledgment. Son of HH Prince Xhelal Zogu and Faika Minxhalli, He is King Leka I first cousin. Speaks 7 languages,and has travelled in many countries representing his firm. Concerning his activity within the albanian Royal Court, he occupied the position of head of the Press Office till 1995. 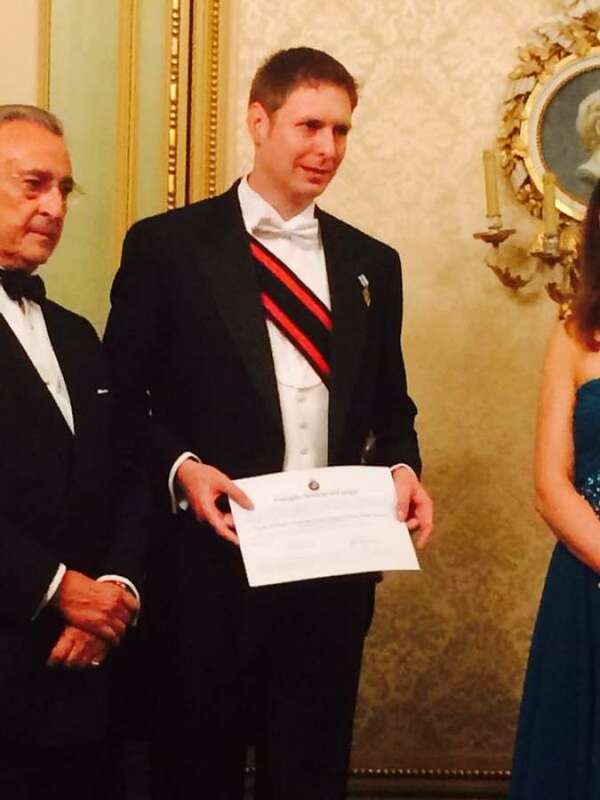 Actually he is the spokesman of the Royal Family in Europe serving the cause of the Albanian nation (http://albania.dyndns.org/Albanie.htm). 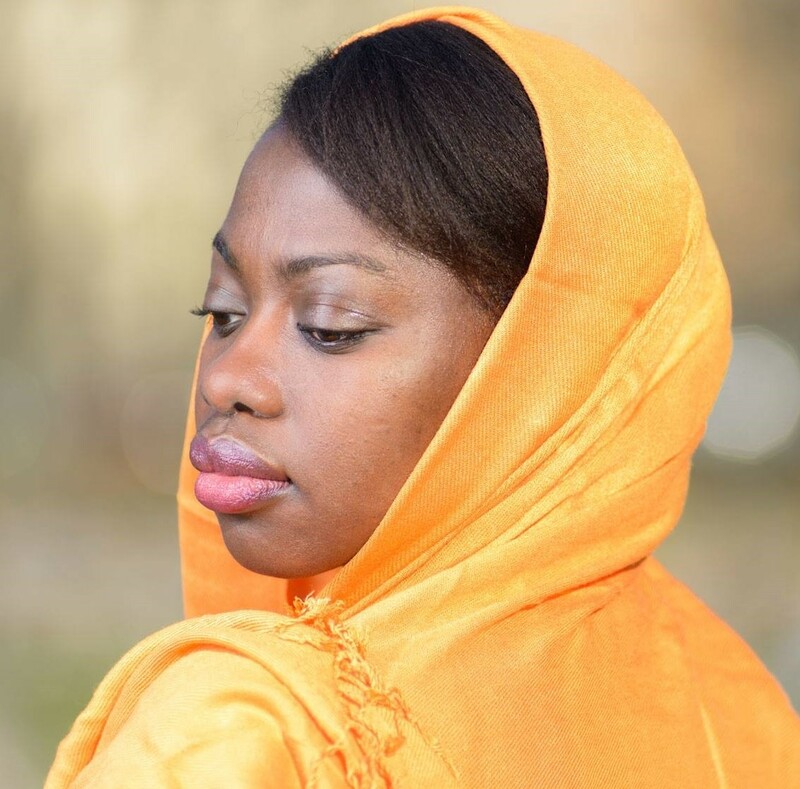 Princess Erica Attaa Akua Agyeiwaa Ohene-Bekoe of the Royal Houses of Banmu and Okomahene in the Kingdom of Akuapem Eastern Region of Ghana. She is the natural daughter of the Late Adonteng Kyeame (King) Nana Okomahene Gyamiri III (deceased), and the Banmuhemea (Queen) Nanabea Oye Sakyirifa (USA); and niece of the Banmuhene (King) Nana Kwame Afari Bampo II (Ghana) and Adonteng Kyeamehemea (Queen) Nanabea Yaa Ofusuahene (Denmark). The 1992 Ghana constitution attempts to eliminate the tendency of governments and powerful individuals to interfere in chieftaincy affairs. For instance, the constitution states that "chieftaincy together with its traditional councils as established by customary law and usage is ... guaranteed" (Kludze May 1993, 190). 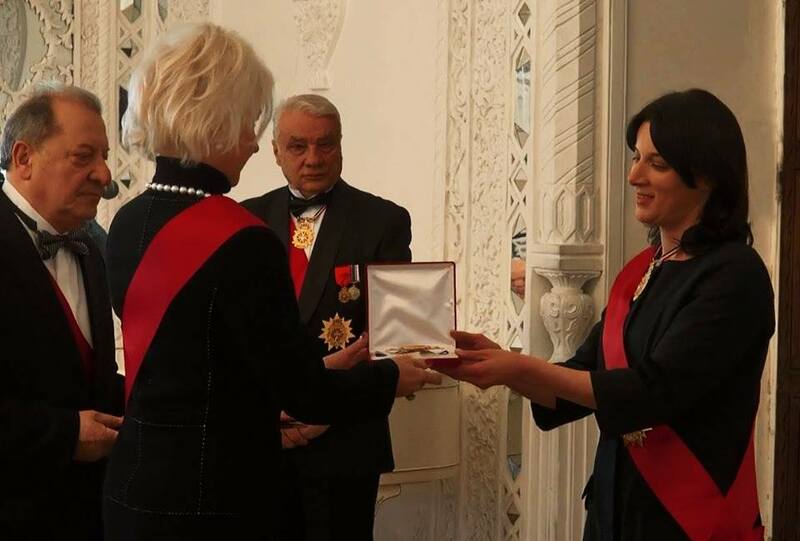 Graduate of the Institute for Studies of International Relations (ILERI) in Paris, holder of a master's degree (DESS) of diplomacy and administration of international organizations (Paris XI), doctor of political science, has achieved a thesis on "The Bicephality of Albania in contemporary international relations" (Paris XI – 1992) and several essays in the framework of a diploma of advanced studies (DEA) of Defense and European security (Lille II – 1990) with regards to the "System and the policy of security of Albania" and "the Albanian question in Kosovo". 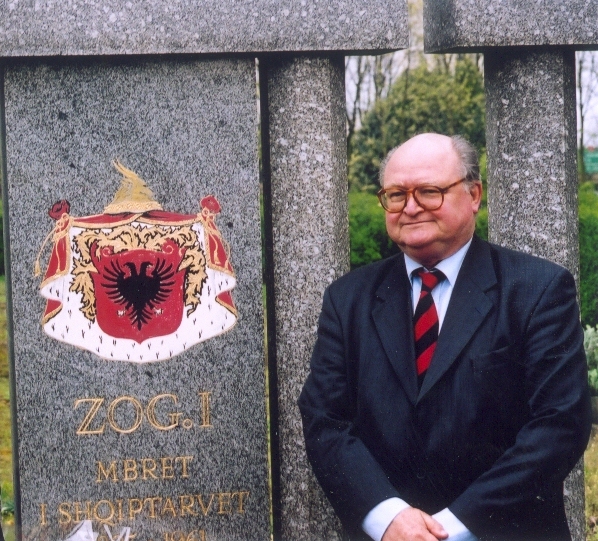 He is the author of two books : "The dynasty of Zogu" (2002) and "History of Albania and its Royal House 1443-2007" in five volumes (2008). He has, moreover, organized and accompanied many humanitarian convoys in Albania, in particular, during the transition to democracy. 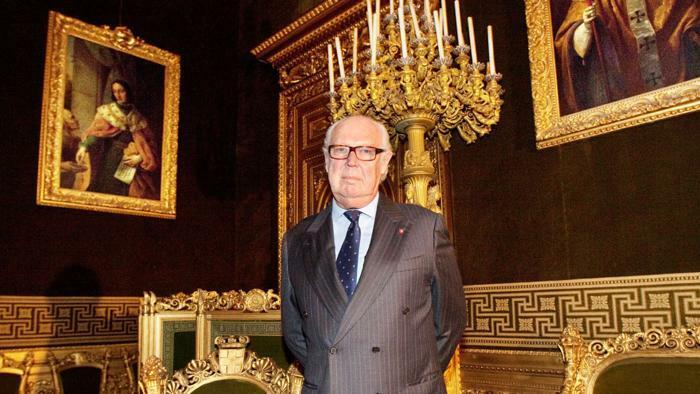 He occupies, in addition, the functions of Adviser near the representation of the Royal Family of Albania in Paris, and exercises, in the field of the management of heritage and real estate management. He has been associated founder of an agency of advice in communication on Internet and founding partner of a call-center specializing in the management of the relationship customers. 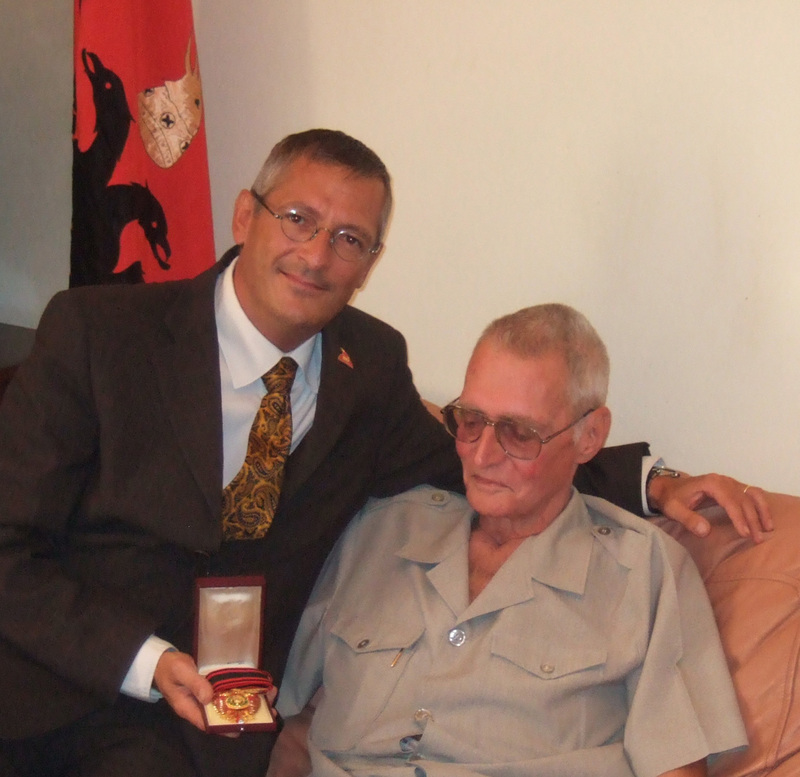 Finally, he was raised to the rank of Commander of the Order of Scanderbeg, by the King Leka Ier, the 1 September 2008, and has received the Silver Medal of Francophone Merit, the 4 August 2009, under its work of history. HRH. SISKS King Paku Buwono XIII, Sinuwon Hangabehi is the oldest son from the 35 siblings. He loves to play keyboard and he successfully created several highly rated songs for his personal collection, he also spends leisure time by playing a few events like bowling and loves to ride high powered motorcycle. HRH. 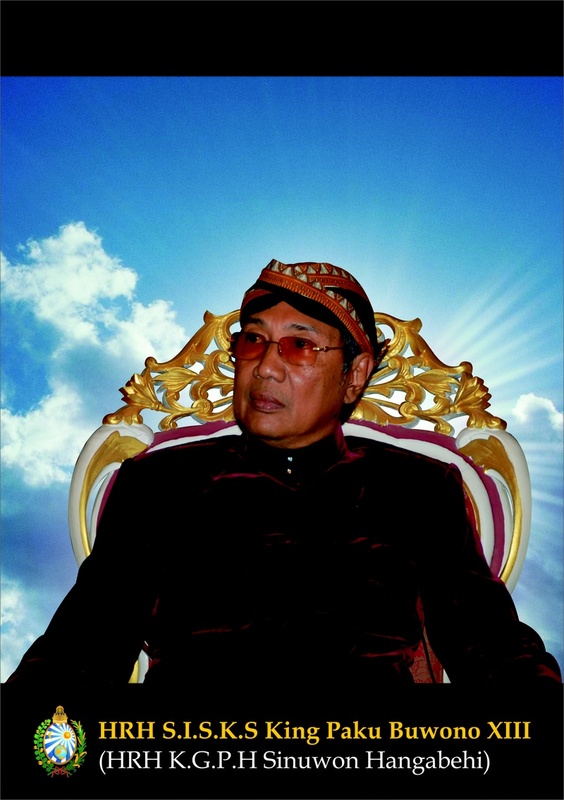 SISKS King Paku Buwono XIII, KGPH Sinuwon Hangabehi throne in 2004, replacing his father as the King of the Kingdom of Majapahit for the XIII generation in the palace of Surakarta Hadiningrat. He is the leader of Javanese culture and all Javanese activities which was also organized in the Palace. The Palace of Surakarta Hadiningrat, Solo Indonesia, which has an area covering 54 hectares, in addition to cultural recognition from the government of the Republic of Indonesia, he also received few of high ranking royal awards from several royal houses and was awarded Honorary Doctorate from Global University of Lifelong Learning, USA. Prince Rupendra was born in 1974 at New Delhi and did his schooling from Carmel Convent and from St. John's High School and graduation from Government College, Chandigarh. He learnt to sing and play the harmonium during his school days and has done a course in French from the Alliance Francaise. The Prince has created a trust, formed for the preservation of the royal collection for future generations, and has donated all art and archives that he has inherited by virtue of his birth to this trust, along with he is doing active research on the history of Kutlehar, the Prince is the founder-President of the Kutleharia Family Association. He is also pursuing the study of philosophy, and the religions of the world to understand the beliefs of people better, The Prince is interested in sculpture, painting, music, photography, philosophy and regularly visits exhibitions and attends performances, and enjoys talking to the artists. The royal family consists of six people, headed by Raja Mahendra Pal, his consort Rani Kamal Dei, their son Prince Rupendra, daughter-in-law Princess Omkareshwari, grand daughter Princess Durgeshwari and grandson Rajkumar Shivendra. Prince Hraday Shah was born on 26th of November 1981 at former Rewa medical college, Madhya Pradesh as Sri Sawai Rajkumar Sahib Hraday Shah Ju Dev, the only son of Sri Sawai Raja Ashit Barn Singh Ju Dev & Rani Sahiba Anjana and grandson of the late Col. Sri Sri Sawai Maharaj Kumar Deshpal Singh Ju Dev. The Princely State of Ajaigarh is an 11 gun salute State in Bundelkhand area of Madhya Pradesh and now a part of it after the Union of India. The late Col. Sri Sri Sawai Maharaj Kumar Deshpal Singh Ju Dev, who was from the second line of the Royal Family, was born as son of Sri Sri Sawai Maharaj Pakshpal Singh Ju Dev and grandson of H.H. Sawai Maharaja Sir RANJOR SINGH Sahib Bahadur (K.C.I.E.). The late MK Deshpal Singh Ju Dev served as President of All Indian Kshatriya Maha Sabah during States period (Privy Purses) and married Maharaj Kumar Rani Gayatri Devi of Basaratpur State, Uttar Pradesh. Prince Hraday Shah married Rani Sahiba Padmini Kumari of Dahhara (Jagir & part of Jagir Jharkua of Bundelkhand) on 12th December 2008. They have one daughter, Rajkumari Mohana. The Prince works for people and runs various charities and programs under the umbrella of Prince’s Welfare Organization of which he is Royal Guardian & Chairman. Prince Hraday Shah is devoted to people’s welfare in different ways and is a socialist royal. 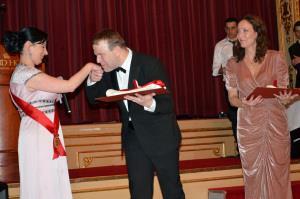 The Prince is an honorary member of many other prestigious noble organizations and he holds various honors. Togbe Ngoryifia Céphas Kosi Bansah (born on April 22, 1948 in Hohoe, Gbi traditional Ghana in Hohoe) is a citizen from Ghana. Togbe Ngoryifia Céphas Kosi Bansah was crowned in April 1992 as King of Hohoe and is ruler of 206,000 people in the African Volta Region. He grew up in Ghana and visited Germany in 1970 during a student exchange program. His grandfather was King of Gbi Hohoe traditional area. After the death of his grandfather the elders and the kingmakers chose him as Ngoryifia which means King. 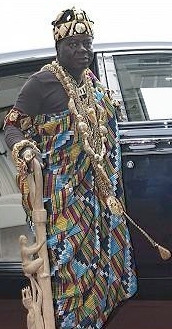 Togbe Ngoryifia Céphas Kosi Bansah is known worldwide for his engagement as King of Hohoe to the development of the region of Gbi Hohoe traditional Ghana area and the support of its people as his duties. He is pursuing the study of Management, in Human Resource, He is national player of Basket Ball Rawat Tribhuwan Singh is devoted to people’s welfare in different ways , he is also involved in politics so that he can help his people in better way.